New Delhi : Twitter has become one of the easiest ways for celebrities to talk the world and spread the news these days. 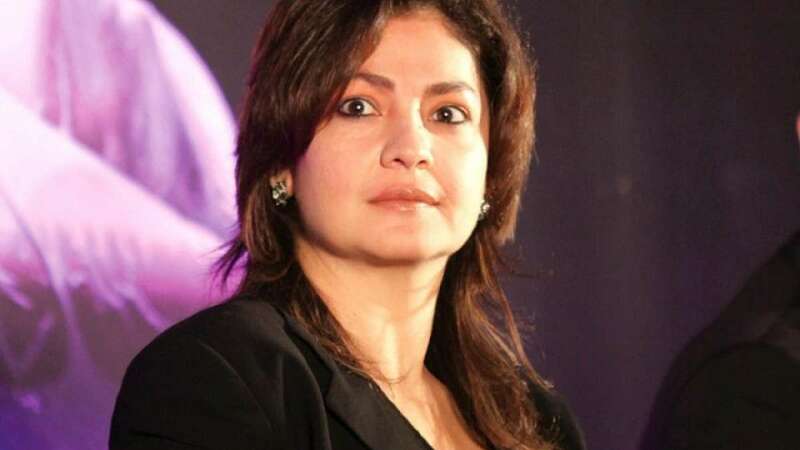 Taking one more split as its mark the Twitter got inked with one more split announcement of Pooja Bhatt with her husband Manish Makhija, who were in relationship for more than 11 years. The post had mentioned,"To all those who care and especially those that don't my husband Munna and Me have decided to part ways after 11 glorious years of marriage. Our split as some might call it is amicable and we hold each other in the highest esteem for now and forever. The reason I explain is because we are both part of the public domain. Our friends, well wishers and foes are free to now speculate." Recently, Bollywood industry had seen Hrithik Roshan parting his ways from Suzanne Khan.